You can arrange a no-obligation FREE TRIAL today, to take the first step towards achieving a new you. Just fill in the form below, quoteing FREE TRIAL along with the below information in the section marked Fitness Goals. The date you would like to begin the no-obligation Free Trial. The Group Training Session time/times that you would like to attend during the 7 Day Free Trial. Please note we currently run Group Training Sessions in our Little Island Gym at 16.30 Monday to Thursday. 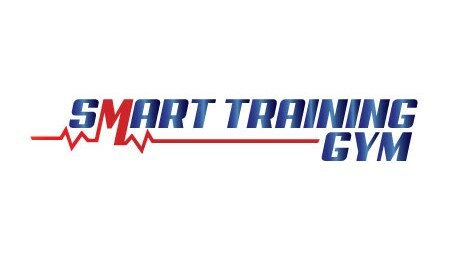 This offer is only valid for SMART Training Cork.